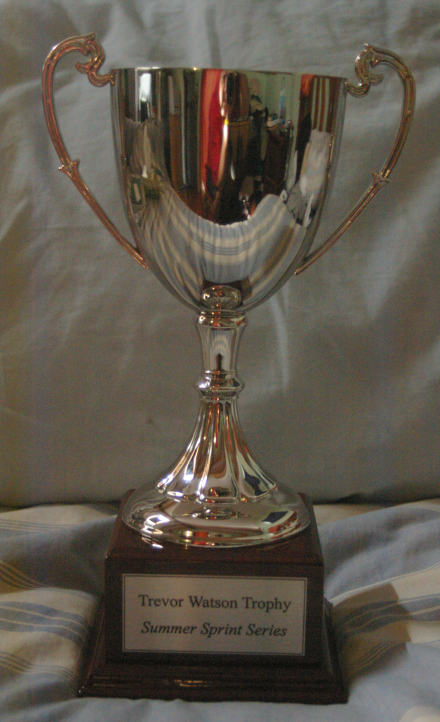 The series aggregate perpetual trophy is named after Trevor Watson. Trevor was a Blackburn cycling club member and a keen sportsman who would give anything a go. Trevor lost his battle with cancer in 2003. The aggregate trophy is named in his memory and has been donated to the series by Dale and Lorraine Watson, Dino Apolito and aboc Cycle Coaching.